We all go through the struggle every season of standing in front of all of our clothes and just not having anything to wear. Often times we feel we are bored with last year's wardrobe and would do anything to replace everything we own! Since that is not an option for most, we wanted share some of our best tricks of the trade for optimizing and loving your closet again. First and foremost, we highly recommend making the investment of all matching hangers. We never use anything besides black Slimline hangers, but as long as they are all matching you will be good to go. 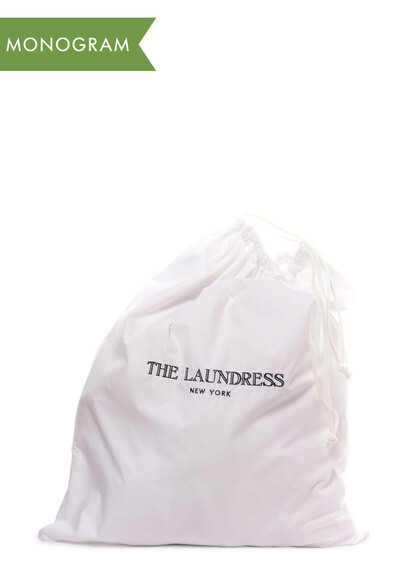 This allows for everything to be uniform and for your clothes to stand out instead of mismatched hangers. Anytime we are at a client's we talk about the prime real estate of a space. In a closet this means asking yourself which hanging space is most accessible? Which shelves can I easily reach? Then, once you have determined this you can pick and choose your favorites for that season to be front and center. Your special occasion or less worn items can then be stored at a higher level. Of course, we believe that everything needs to be categorized not only by type, but also color. So even within each prime real estate section, make sure you have things hanging or folded the same and placed lightest to darkest/heaviest! Trust us, you will be able to see everything you have much easier. 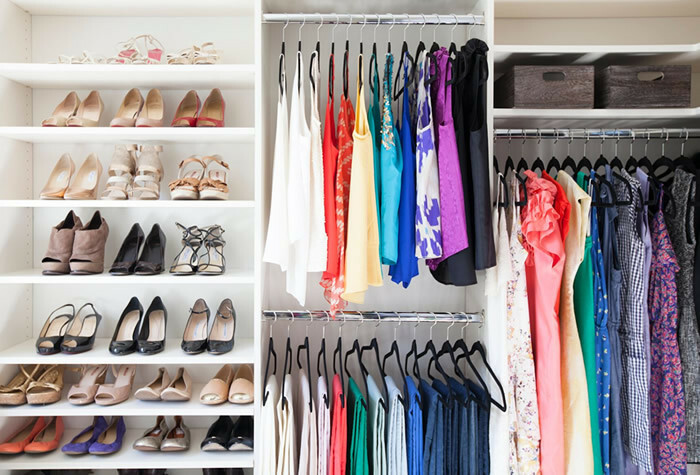 Don't be afraid to adjust the shelving and hanging of your closet space. Most closets these days can be adjusted or added to depending on the space. The reality is, you are going to need a different height with the shelves in the winter than you do in the summer. Take advantage of the space and make it feel new each season. 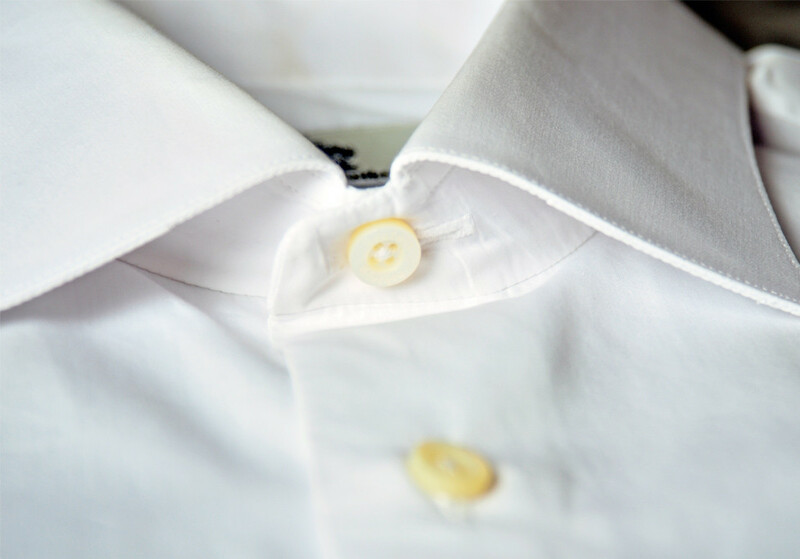 Whether you put your pieces away clean or dirty, it never hurts to wash them before you wear. 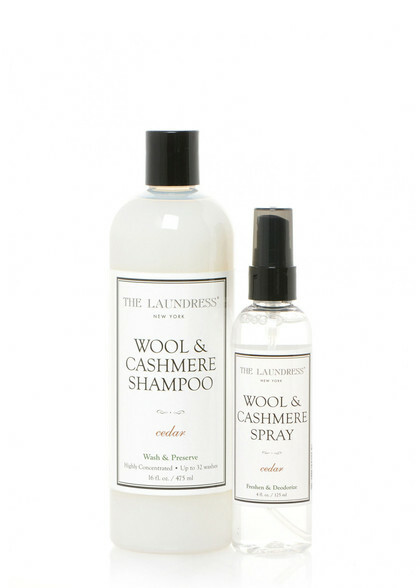 Our personal favorite is The Laundress Wool & Cashmere Shampoo. Getting this type of cleaning out of the way now will ensure you are ready to wear your favorites the first time you feel that crisp air! 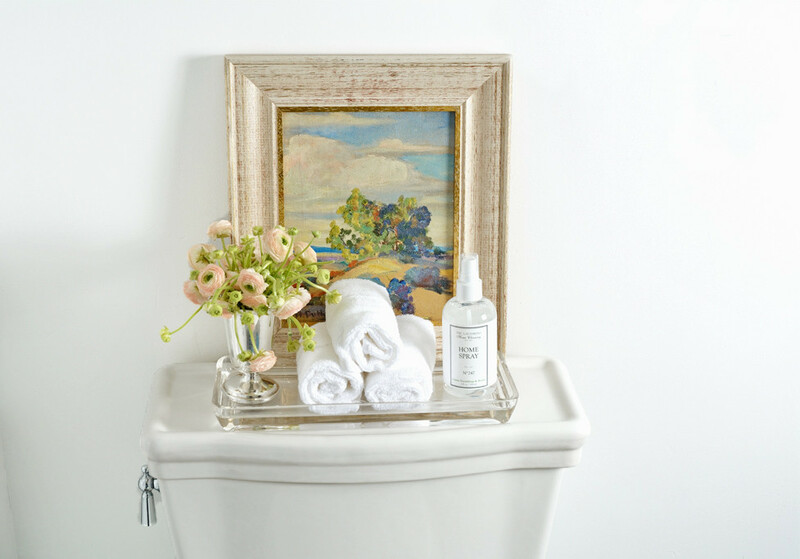 Founded by Ashley Murphy and Molly Graves, NEAT Method is a lifestyle service committed to providing a more luxurious and smartly appointed living space. With locations in Chicago, Columbus, Denver, Detroit, Indianapolis, Las Vegas, Miami, Milwaukee, Naples, New Jersey, New York, San Diego, San Francisco, Scottsdale, St. Louis and Washington DC, NEAT Method recognizes that life gets hectic and that maintaining an organized home can become a challenge. 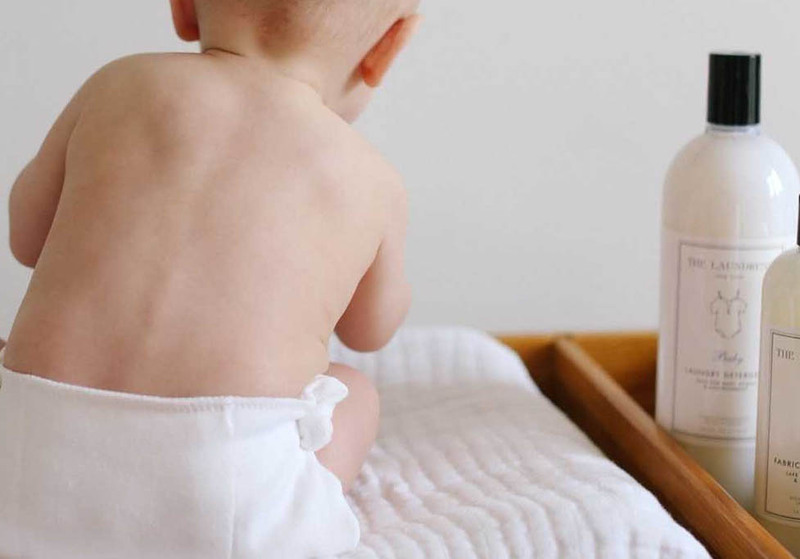 NEAT Method will design a customized solution that is not only effective, but sustainable. Expect an honest approach, a sharp eye for detail, and a personal sense of refined style. We believe that once your life is clutter free and well arranged, you will have a new appreciation for the importance of living NEAT. For more information visit www.neatmethod.com or contact the NEAT girls at [email protected] or at 855.232.NEAT.